This ZIP-file contains two repaints for the Aerosoft Airbus X package, in the colors of Airbus A320 German Sky Airlines TC-SKK (clean and dirt). This ZIP-file contains two repaints for the Aerosoft Airbus X package, in the colors of Airbus A321 Finnair OH-LZB (clean and dirt). The special Paint of germanwings 'bearbus' is ready now. This ZIP-file contains two repaints for the Aerosoft Airbus X package, in the colors of Airbus A320 Cyprus Airways 5B-DCL (clean and dirt). 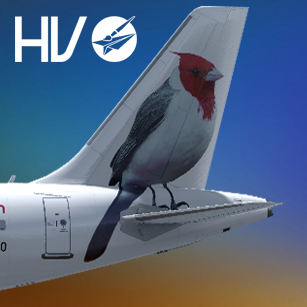 This ZIP-file contains two repaints for the Aerosoft Airbus X package, in the colors of Airbus A320 Virgin America N626VA (clean and dirt). 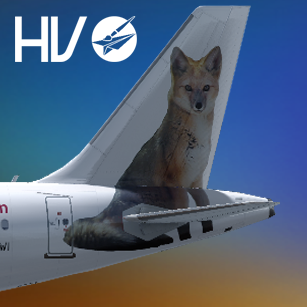 This ZIP-file contains two fictional repaints for the Aerosoft Airbus X package, in the colors of Airbus A320 MALEV HA-HDS (clean and dirt). This ZIP-file contains two repaints for the Aerosoft Airbus X package, in the colors of Airbus A321 Royal Air Maroc CN-RNX (clean and dirt). This ZIP-file contains two repaints for the Aerosoft Airbus X package, in the colors of Airbus A320 Finnair OH-LXI (clean and dirt). This ZIP-file contains two repaints for the Aerosoft Airbus X package, in the colors of Airbus A321 US Airways N507AY (clean and dirt). This ZIP-file contains two repaints for the Aerosoft Airbus X package, in the colors of Airbus A320 US Airways N663AW (clean and dirt). 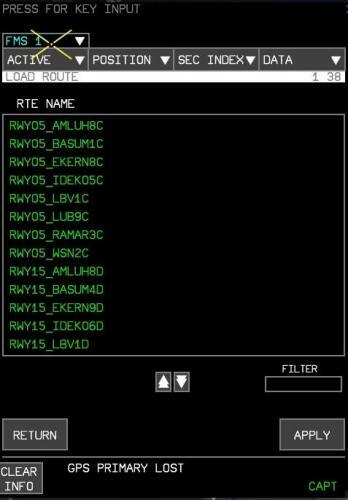 This ZIP-file contains two repaints for the Aerosoft Airbus X package, in the colors of Airbus A320 Aer Lingus EI-DVM (clean and dirt). This ZIP-file contains four repaints for the Aerosoft Airbus X package, in the colors of Airbus A320 flyAruba PJ-FAA (clean, dirt and two registrations). This ZIP-file contains two repaints for the Aerosoft Airbus X package, in the colors of Airbus A321 Lufthansa D-AIRX (clean and dirt). This ZIP-file contains two repaints for the Aerosoft Airbus X package, in the colors of Airbus A320 Olympic Air SX-OAT (clean and dirt). This ZIP-file contains two repaints for the Aerosoft Airbus X package, in the colors of Airbus A321 Untitled IAE (clean and dirt). This ZIP-file contains two repaints for the Aerosoft Airbus X package, in the colors of Airbus A321 untitled (clean and dirt). This ZIP-file contains two repaints for the Aerosoft Airbus X package, in the colors of Airbus A320 TAP Portugal CS-TNS (clean and dirt). This ZIP-file contains two repaints for the Aerosoft Airbus X package, in the colors of Airbus A320 TRAVEL Service SE-RJN (clean and dirt). 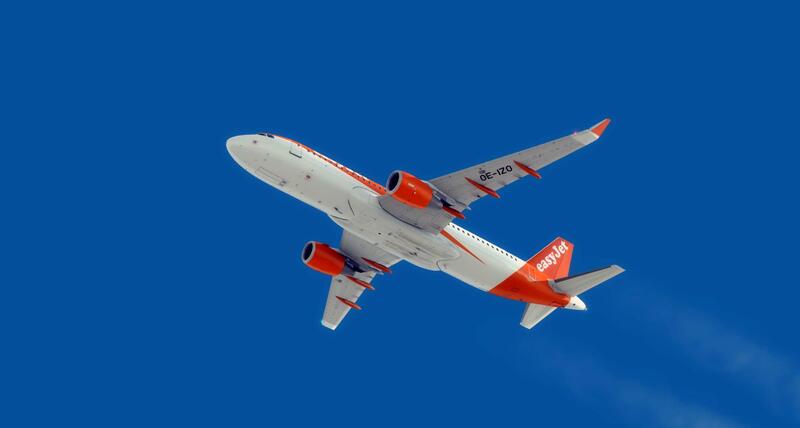 This ZIP-file contains two repaints for the Aerosoft Airbus X package, in the colors of Airbus A320 Thomas Cook Belgium Airlines OO-TCH (clean and dirt). This ZIP-file contains two repaints for the Aerosoft Airbus X package, in the colors of Airbus A320 Vueling EC-KDG (clean and dirt). This ZIP-file contains two repaints for the Aerosoft Airbus X package, in the colors of Airbus A321 PAN AM N255HS (clean and dirt). This ZIP-file contains two repaints for the Aerosoft Airbus X package, in the colors of Airbus A320 PAN AM N118MS (clean and dirt). This ZIP-file contains two repaints for the Aerosoft Airbus X package, in the colors of Airbus A320 Cimber Sterling OY-HDS (clean and dirt). 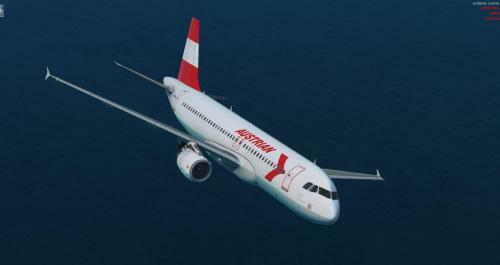 This ZIP-file contains two repaints for the Aerosoft Airbus X package, in the colors of Airbus A320 AIR BERLIN D-ABFO (clean and dirt).